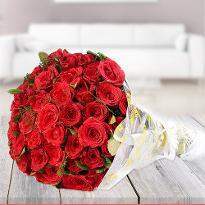 Order Father's Day flowers delivery online - Send flowers Now! Now the time has arrived to show respect and love towards your father for all those times when he was with you in tough situations. Say "Happy Father's Day" with a bouquet of flowers. 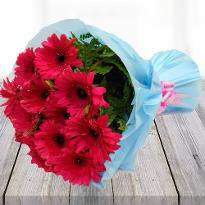 Go for our fresh father’s day flower online and make the day memorable and enthusiastic. 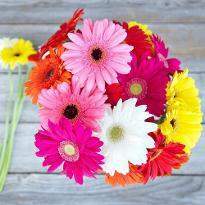 Right from roses, orchids, carnations, gerberas to lilies and gladiolus, we have a plethora of flowers that you can order for your father. 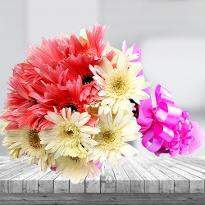 You can also choose for a mixed bouquet of flowers or special arrangements. So, order father’s day flower delivery for your superhero. Flowers are a great means to honor fatherhood. They are sweet little way of expressing your emotions towards your father. 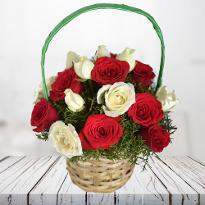 At Winni, we have orchids, roses, carnations, gerbera, lilies (all have their own unique significance) etc to melt your father’s heart. In a gloomy world, a flower is a shine of light. It is breathtaking and ultimately pacifying and serene. 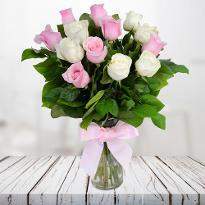 Its petals are refreshing and inviting. 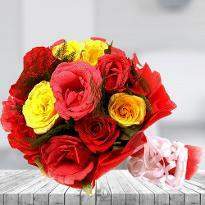 When a bouquet comes together, they are like a bundle packed with happiness and prosperity. Also, wishing someone good luck, you’re good to go! It is a perfect gift nonetheless. It’s a great gift by nature, all blooming and blossoming as if with child-like innocence. When related to father’s day- it symbolizes passion, positivity and grit and honoring the unseen (the so-called duties for the family) that your father has done for you. See the world of a flower through poet’s angle and you’ll find the fascinating and splendid dew drops spread on the flower. It is like a fresh answer to all the questions of appealing and intriguing nature. It is nature’s painting canvas. When gifted, it is a way to love a man. They are like assets which are least expensive yet useful. Its aroma is equally exhilarating. A father is a breadwinner of the family. He does a lot by providing two square meals and all other facilities for the family. Often, his services are taken for granted. He has an equal role in protecting and bringing up the child like that of the mother. The way mother’s day is celebrated; father’s day should be recognized well enough and should be celebrated with same fervor and enthusiasm. 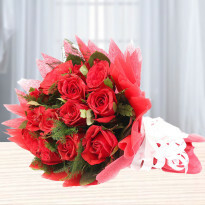 And with Winni’s flowers and bouquets – you can pay respect and show love towards him. It is not a regular day. It holds a special place in everybody’s hearts. It will be much better if you celebrate it with the gathering or your entire family. When family comes together, the joy gets doubled. 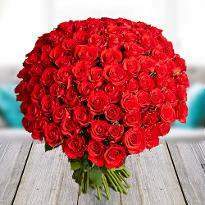 Send Father’s day flowers if your dad lives in India. 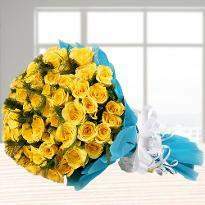 Online Father’s day flowers will be cool to make an everlasting impression on your dad. 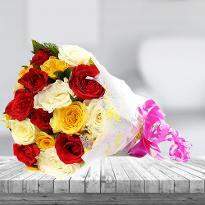 Send Father’s day flowers and get showered with lots of blessings on your way. 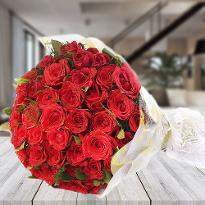 Instantly understood : When we present flowers, it is instantly understood that we care for them. We have love and affection for them. 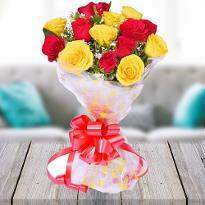 Order Father’s day flowers and see how your father will be mesmerized on the special occasion. 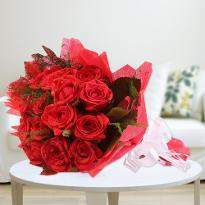 Father’s day flower delivery will be enough to surprise your beloved father. Also, it expresses we don’t have to take father’s services for granted. It is like a return gift, a gift of love and a gift of gratitude. A fresh perspective on life : Flowers are a cool way of reliving old memories, looking through past and reconnecting with future. 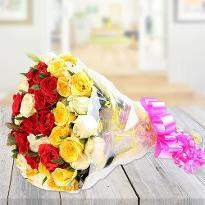 When you present a bouquet of pink or yellow roses, it signifies a new beginning. Choosing a gift, here, isn’t a difficult task. 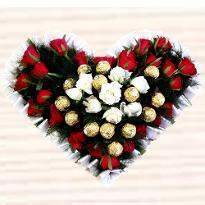 Just choose a set of flowers through our website. 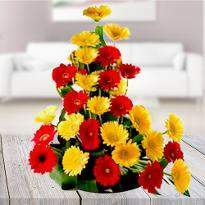 As flowers can be given on various occasions and represent a lot of things like love, determination, success, optimism, brightness etc. 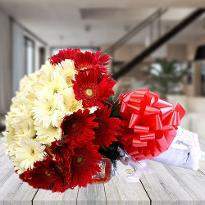 Gift your father a stunning bouquet and win his heart like no other. 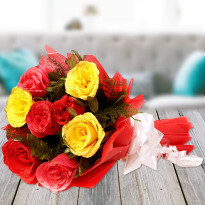 Father’s day flower delivery is a special way to show your love on this particular date in June when you have the opportunity and chance to tell that you certainly adore your father. 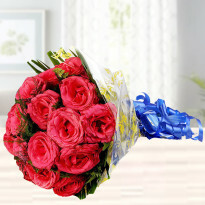 Increases friendship between you two : Father’s day flower delivery is a good way to have fun with your dad on this right occasion. Get online Father’s day flowers and save time for the store shopping. It will add good vibes and enhance the energy of the environment. It is very easy these days just go and shop online! Save your time and energy by not going to the mortar and cement store and shopping in the local market. Personalized messages are also written on this day to increase the bonding between father-son and father-daughter. 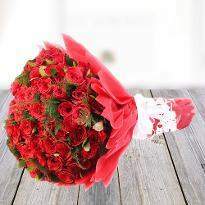 The way you love him and have certain feelings can be penned out via personal message written over the flower bouquet. Order Father’s day flowers and amaze your dad. 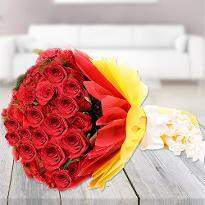 Send Father’s day flowers in midnight and make the event memorable and joyous. Love is the binding force that is present around us. We can’t do without it. Sometimes, it is also difficult to love even oneself. 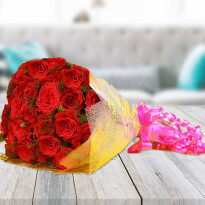 Gifting the flowers to your father is a unique way of showing love and faith in your father who stood by you through thick and thins always! Life is like a movie and a father is the hero of your life. He struggles with you, teaches you, guides you and shows you the path throughout your life. It is a right approach to show your emotion and expression towards him and ultimately telling him, that he means a lot & you owe him a lot. 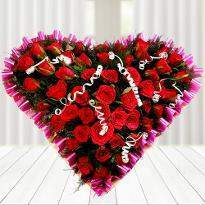 Showcase your love and order flower delivery at Winni’s. Tell him you’re there for him and shower your utmost respect and love which shows a soft corner towards him. 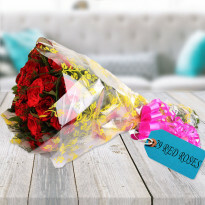 Plus Online Father’s day flowers delivery is a unique way to speak you care! Winni is serving in 480+ cities of India. Some of them are Bangalore, Hyderabad, Chennai, Amroha, Anand, Anantpur, Anantnag, Arrah, Asansol, Ashokenagar-Kalayangarh, Aurangabad, Baidyabati, Avadi, Azamgarh, Badlapur, Bagaha, Bagalkot, Bahadurgarh, Baharampur, Balasore, Ballia, Bally, Bhilwara, Bhimayaram, Faridabad, Vizag(Vishakhapatnam), Bhubaneswar, Mohali, Allahabad, Panchkula, Bhind, Kanpur, Ranchi, Abohar, Achalpur- Amravati, Adilabad, Adoni, Aizwal, Ajmer, Akbarpur, Akola, Alandpur, Alappuzha, Aligarh, Allahabad, Ambikapur, Agartala, Ahmednagar, Ambur, Amravati and many more.